Details zu Levi's® 549 Low Loose Jeans Hose W 34 /L 36 TOP ! Vintage Washed Denim, bequem ! 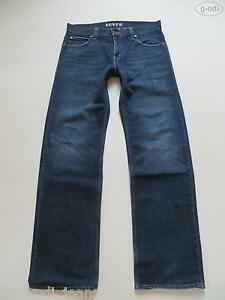 Levi's® 549 Low Loose Jeans Hose W 34 /L 36 TOP ! Vintage Washed Denim, bequem !